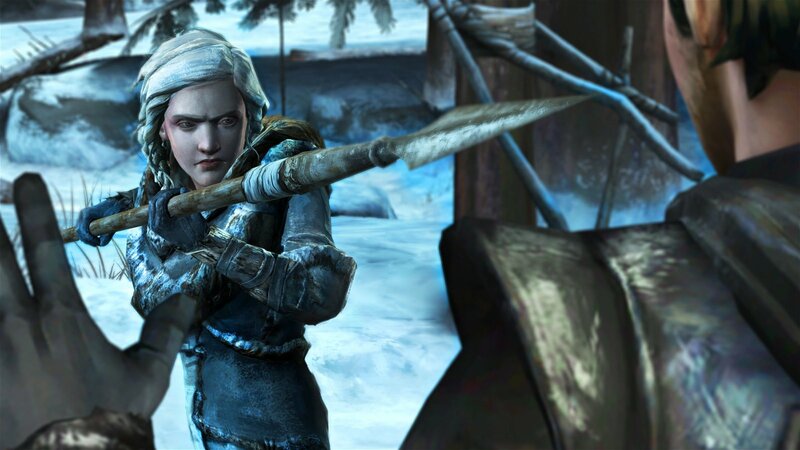 Telltale continues its dizzying workflow with a new episode of Game of Thrones, and its writers show a clear command of building tension and ratcheting up the stakes in a way that feels natural for a series that just passed the halfway point. 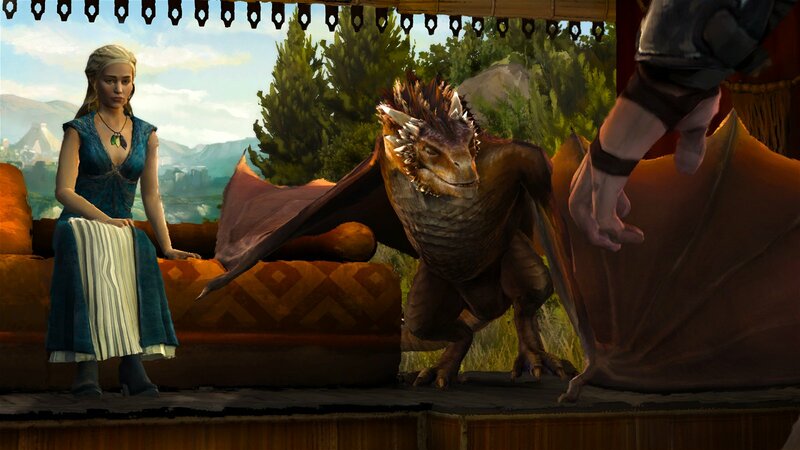 Unlike most of Telltale’s other games, Game of Thrones is a six episode series, not five, so this fourth episode resolves a lot of hurdles and challenges of the first few episodes. At the same time, it sets up a lot of new problems for the hapless Forresters as they endure their “peripheral” fight for survival amidst the events of the mainline television series. One thing that should be noted on a technical level—at least for the PS4 version—is that Telltale seems to be a bit more comfortable with their graphics engine in this latest episode. The framerate is steady, and the schizophrenic blurring that would occur when the painterly effects of the engine were subjected to certain camera angles has been noticeably reduced. It’s almost as if the engine has finally “warmed up” and is functioning smoothly now. 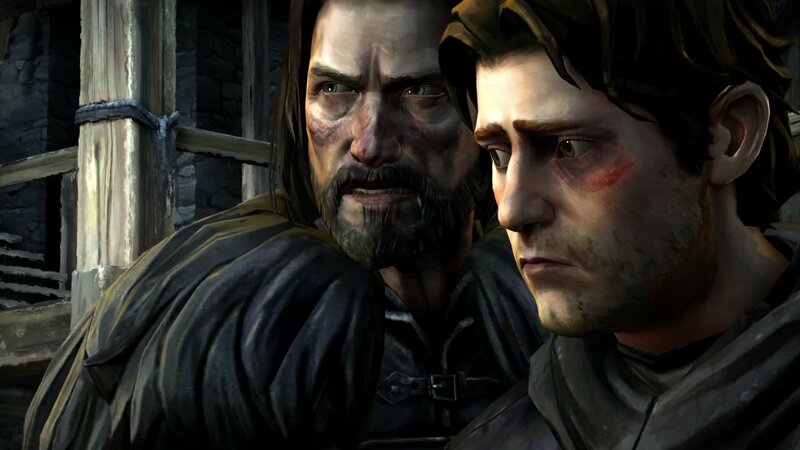 But of course, what players are here for is the story, and, if it wasn’t clear before, Telltale once again delivers. This is probably the strongest episode yet in terms of plot and character development for each and every group. Rodrik, dealing with collapse of House Forrester on the homefront, finally gets a chance to take some bold, decisive action (if the player chooses, of course), and it’s almost a cathartic experience after watching the family struggle under the yoke of oppression. Mira Forrester continues to negotiate the delicate game of politics in King’s Landing and gets a taste of how it’s played. Asher Forrester finally takes some decisive steps towards helping his family, although it’s his companion in arms, Beskha who gets some unexpected depth and development this time out. Gared Tuttle also takes some drastic action and begins to take real steps towards honoring his lord’s dying wish. What’s not surprising about any of these suspenseful developments is that they’d be right at home in the actual television series. What’s completely surprising is that they’re occurring in a game with a different set of writers. Nicole Martinez and Brad Kane clearly care a lot about this world, and with episode four, they’ve introduced a lot of critical momentum to the season that makes it feel like the series has turned a corner. We’ve still got two more episodes to go, which is good, because there’s simply no way the new dilemmas could be resolved in a five episode arc. 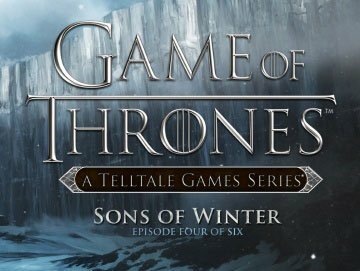 Telltale is still keeping the amount of interactivity in Game of Thrones to a minimum, so traditional adventure game fans still have no reason to play this. It’s easily the least interactive of Telltale’s games to date in terms of exploration and puzzle solving. The real strength of the game comes from the difficult choices the game regularly asks players to make every few minutes, usually with a clock ticking to add even more tension. At this point, people who invested in the season pass will probably feel like they’ve gotten their money’s worth. Provided the writers don’t botch their ending, the suspenseful ride keeps getting more and more tense. For people that are still debating whether or not this game will be as entertaining as the beloved fantasy TV series, it is. Hopefully the momentum they’ve established with this fourth episode will continue to grow as they wrap up what is unlikely to be the only “season” of the game that will be produced. 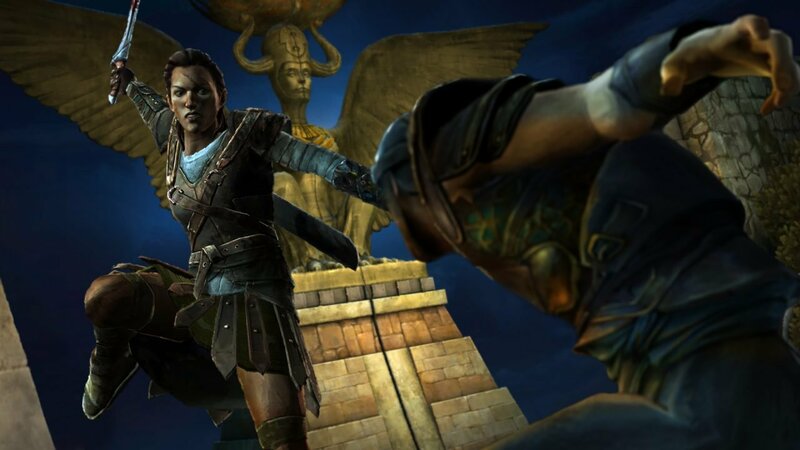 Unlike most of Telltale’s other games, Game of Thrones is a six episode series, not five, so this fourth episode resolves a lot of hurdles and challenges of the first few episodes.